Brrr. Winter is on its way. 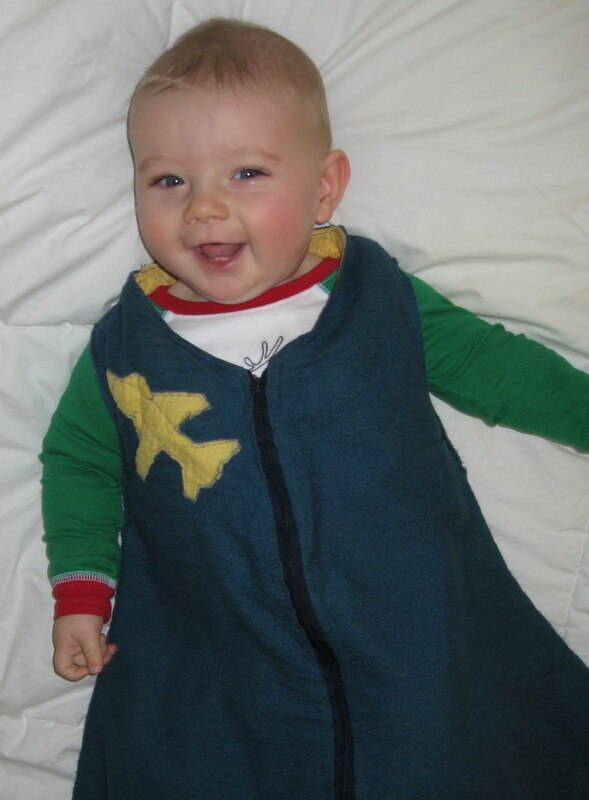 Lukas's sleepsack, one that I had made for Jonas in the summer, was just not warm enough. As it is with my boys, the store bought sleepsacks were all too short, and I hate putting my kids in 100% polyester sleepers since they have such sensitive skin and get heat rash easy. Nevertheless, because my little Lukas is such a snuggler, I still wanted to make this sleepsack nice and soft and cuddly warm. This is the third sleepsack that I have made so I made sure to make it big enough for him to grow into a little. 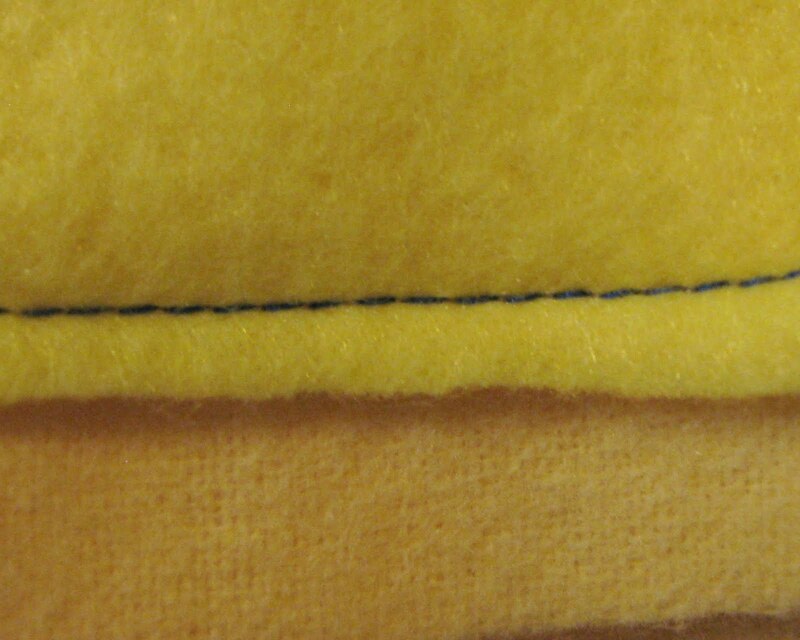 I decided on two layers of soft 100% organic cotton flannel with a layer of fleece in between. The first night I put Lukas in his sleepsack, he slept straight through the night until 5:30 in the morning. Therefore, it was definitely worth the time I invested into making it. 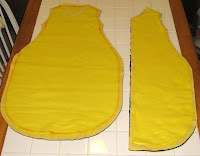 A sleepsack is not the easiest thing to sew, especially if you are not familiar with zippers. Although it is possible to make them with ties or snaps, I prefer the ease of being able to zip the sleeper quickly up or down in case of a late night diaper change. I also like adding some sort of embellishment. We had just been to an airshow, so I put an airplane on this one. I like the contrast of yellow to blue and the airplane for this color scheme worked well. 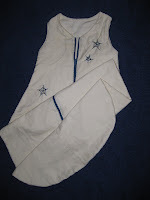 If you want more info on sleepsacks, take a look at my earlier post from July 17, 2010 - http://kelley-donner.blogspot.com/2010/07/baby-sleep-sack.html. 1. Since I already have a pattern for a sleepsack, it was easy for me to just trace around one of my old sleepsacks and add a bit more material for growth. If you don’t have a pattern, lay down a onesie or a shirt on a piece of newspaper and draw around the top to make a vest pattern. 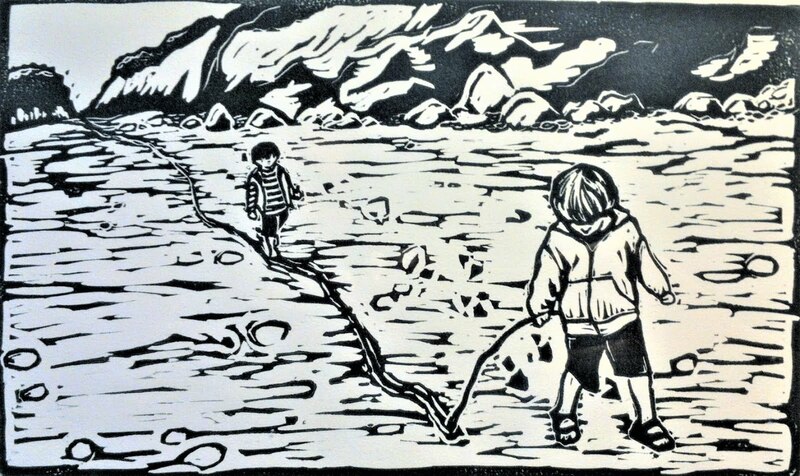 Then draw the sides down around like a pear making sure that you have at least 6-12 inches more length than your child is long. I used an orange Crayola washable marker to do this (They really do wash out wonderfully, even on the couch). This will be the back of your sleep sack. 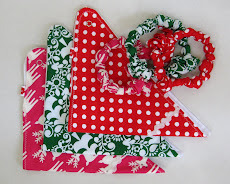 For the front, take the same pattern and fold it in half. Then cut out the neck like a v. You will need a left and right side. 2. Cut the flannel out according to your new pattern. I cut out blue for the outside and yellow for the inside. Then I cut a half an inch off of the pattern that I had so that you have a slightly smaller version and used it for my fleece material. If you want to put an embellishment on your sleepsack, here the airplane, you will need to do it now before you sew everything together. 3. 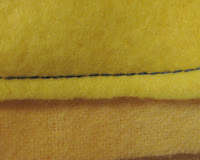 Sew the fleece material onto the material that you will be using for the inside, in this case the yellow flannel (see pictures). 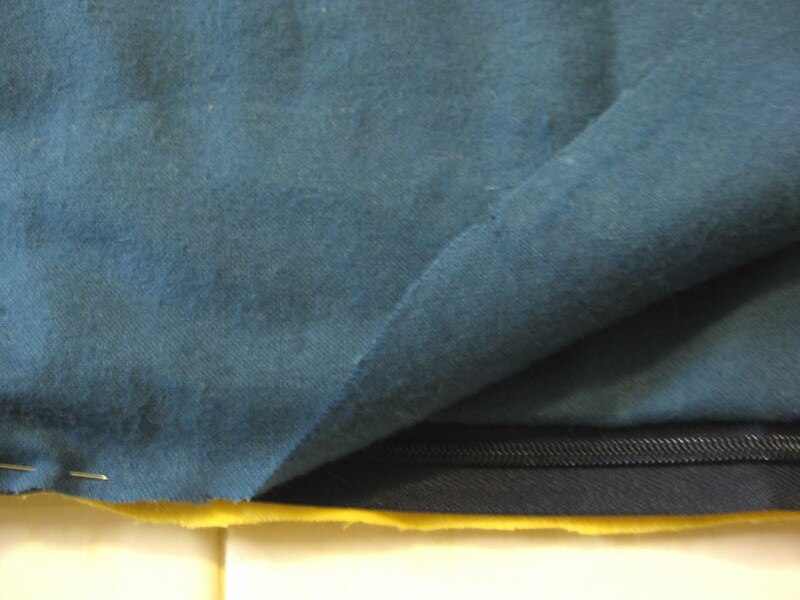 If the fleece were the same size as the rest of the material, your seams would end up being really really thick. In order to avoid this, we have just sewn the fleece in a half inch so that later you will only be sewing the flannel pieces together. 4. 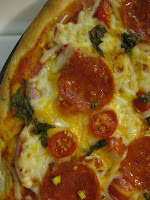 Now take your left side pieces and lay them together with the best sides touching each other. Your fleece piece will be facing out. Take your zipper and put it in between your two pieces so that the material completely covers it. Use stick pins to pin the zipper to the material. 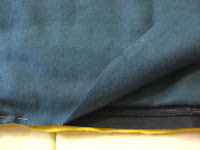 Now sew the zipper in place by making a seam at the edge of your material with only about a 1.5 to 2 mm edge and sew just until the end of the zipper material. If you sew too close to the inside of the zipper, your material will always catch on it when you zip the sleepsack up or down. Do the same on the other side. 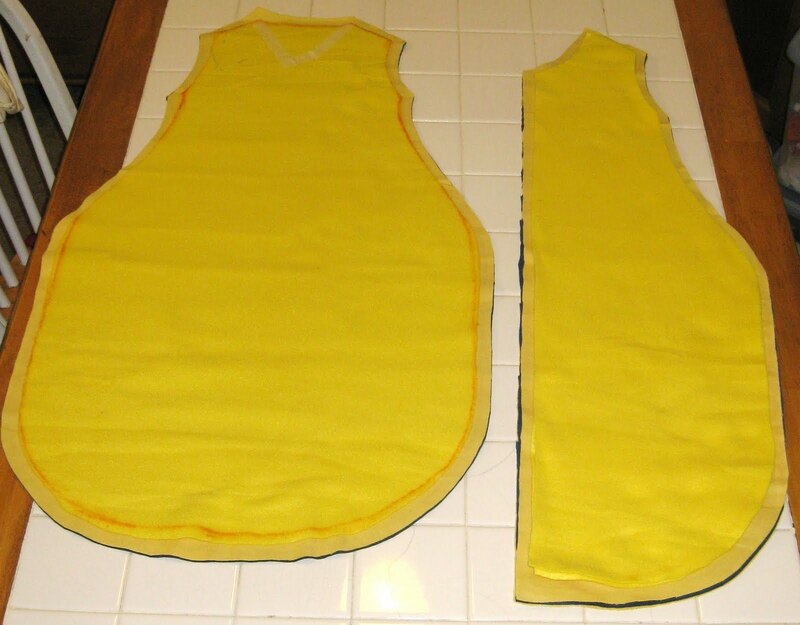 Fold the pieces back out to make sure that your sleepsack zips correctly, then fold back. 5. 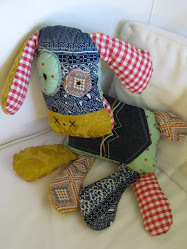 Now you will need to sew a horizontal line at the end of the zipper to sew the ends shut. Then take the two pieces and sew from the inside of the horizontal line down to the end of the material. I hope I have explained this well enough, but in the end when you open up the two pieces, you should now have one piece that fits reasonably well onto the other piece that you cut out. If it is a little two big at the bottom, you can make pleats like I did and if the zipper looks silly at the bottom you can always add a little triangle piece of material over it. I usually do this anyways, because I like the look of it. 6. If you want a seamless sleepsack, you will now need to take your back piece of flannel and lay it down, here my blue piece. 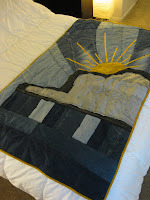 Then I lay my new front piece with the zipper with the good side down toward the blue piece. Finally, I lay the yellow piece of flannel on the top. Use stick pins to pin the pieces together from under the arm all the way around to the other armpit. Then sew the pieces together with about a quarter inch of material around the edge. Remember, you should only be sewing together four pieces of flannel and not the fleece. 7. 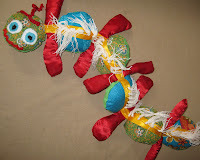 Then pin the top of the arms and sew them together leaving not only a quarter inch of material at the top, but also a half inch on each side. 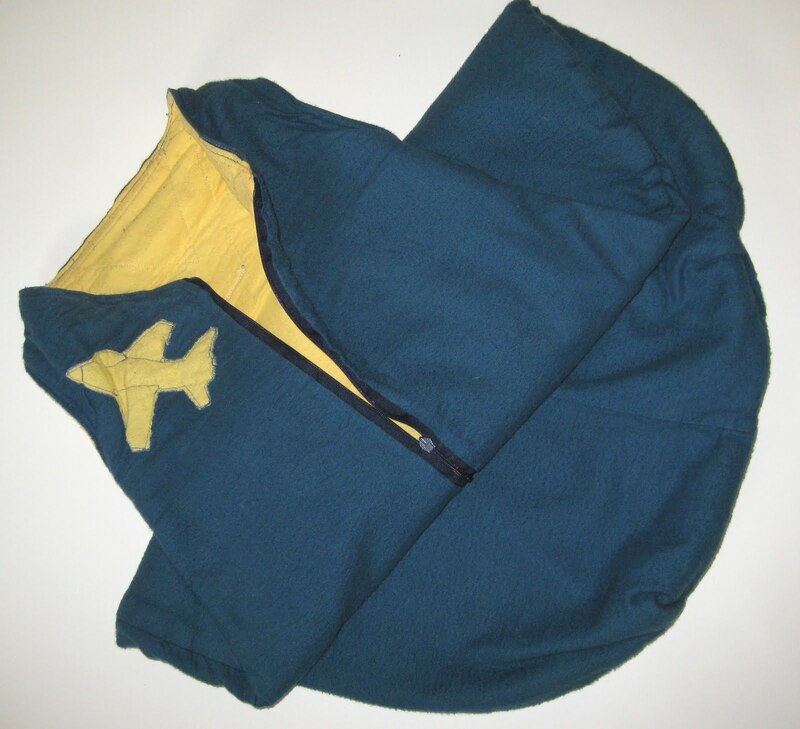 Now fold your sleepsack back right-side-in so that the pieces are all where they should be. 8. 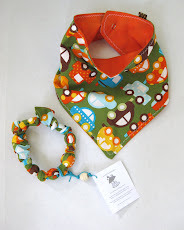 Now fold the material in about a quarter of an inch around the neck and arms and iron flat. 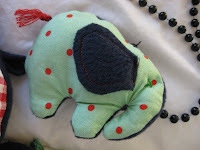 Then sew these seams using matching thread on the outside. Your sleepsack is now finished. Way to go!!! We need to get ready for our baby this holiday season. And of course the baby rashes that goes with it.